Celebrate Easter with Charlie Brown, Snoopy, and the rest of the Peanuts gang in this sweet shaped board book! Peppermint Patty is upset. She wanted to color Easter eggs with Marcie, but Marcie cracked all the eggs open, cooked them, and ruined them for coloring! Linus tells her not to worry—the Easter Beagle is coming with beautiful colored eggs for everyone. But the Peanuts gang is doubtful—especially Sally. She remembers waiting up in the pumpkin patch with Linus for the Great Pumpkin to arrive. 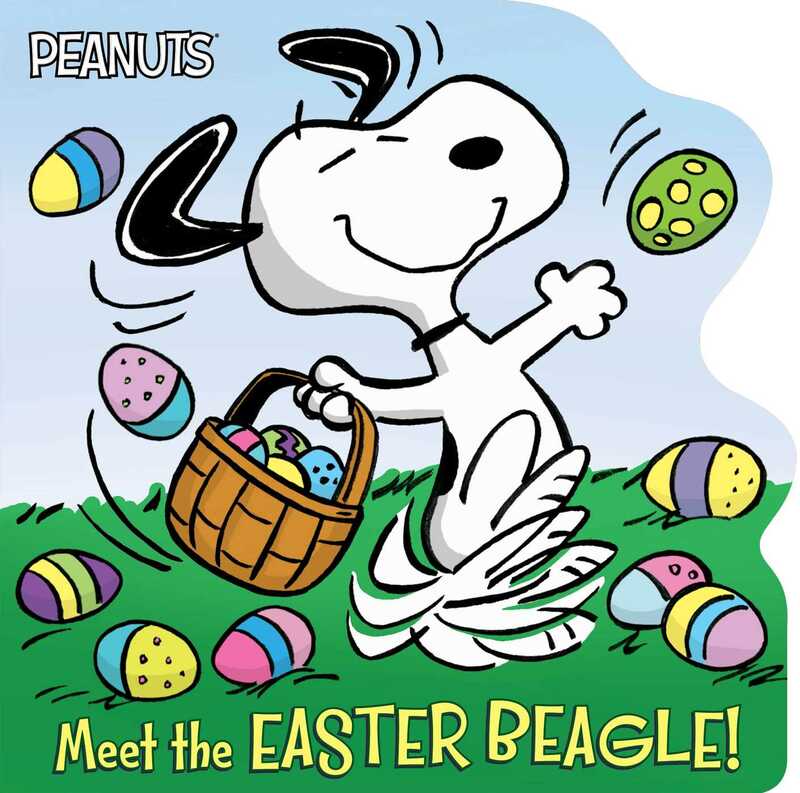 Is the Easter Beagle just another one of Linus’s stories? Book Cover Image (jpg): Meet the Easter Beagle!